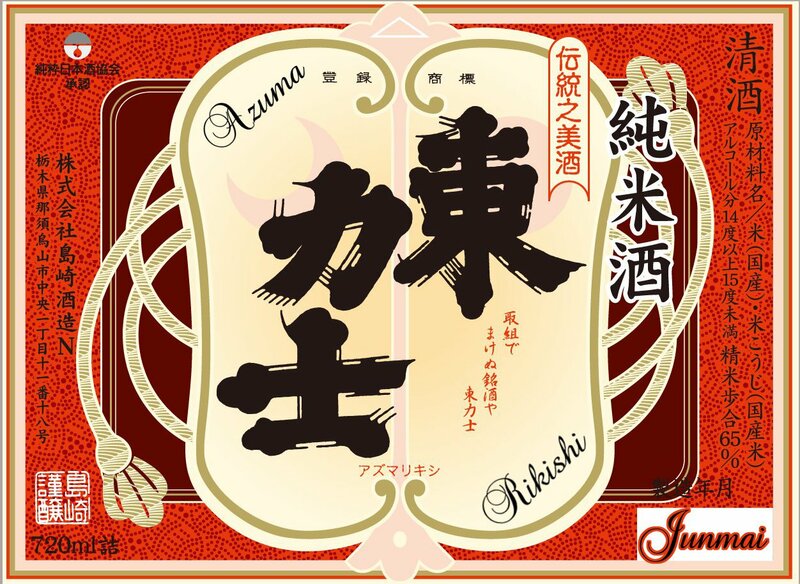 Azuma Rikishi Junmai is a Cave-Aged sake that is charcoal filtered only once prior to bottling. Very pale straw color. The nose is ultra bright and clean with mellow fruit notes and wet river stone accents. The palate echoes the nose delivering a medium-body core with soft mangosteen and melon notes with a mild minerality and soft finish.